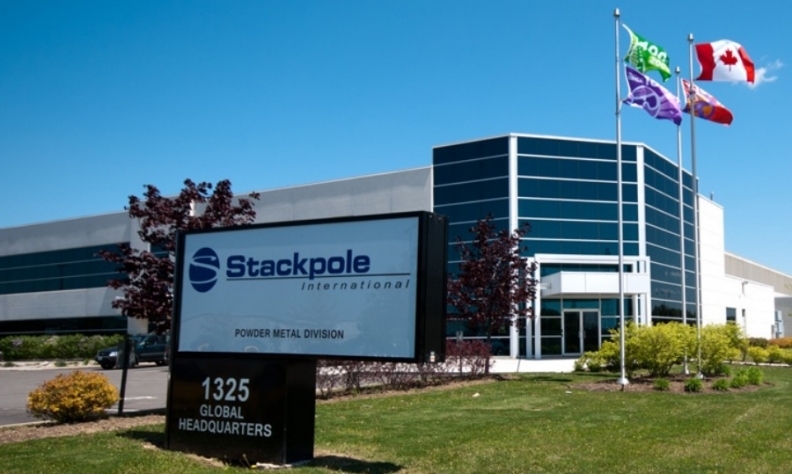 Automotive supplier Stackpole International plans a $351-million expansion in Ontario, a move the company says will increase its North American customer base. The expansion will allow Stackpole to “respond to changing demand in the auto industry for more energy efficient and alternative fuel vehicles,” according to a news release. Establishing a global centre of excellence for mechatronic systems development. The centre will conduct advanced development into the electrification of the hydraulic system for hybrid powertrains which makes vehicles more energy-efficient and increases the driving range of an electric or hybrid vehicle. Purchasing new state-of-the-art equipment for powder metal manufacturing. The technology will produce advanced powder metal components required for the next generation of nine- and 10-speed transmissions and fuel-efficient engines. Stackpole customers include automakers Audi, FCA, Ford, GM, Porsche and Hyundai as well as suppliers Magna International, BorgWarner and more. The company operates six facilities in Ontario. Stackpole expects the expansion to create 326 jobs, retain 1,714. The company expects to have the project complete by 2024. Ted McMeekin, MPP for Ancaster-Dundas-Flamborough-Westdale, made the funding announcement Thursday at the company's headquarters in Ancaster, Ont. Premier Kathleen Wynne met with Stackpole's parent company, Johnson Electric, during her December 2017 business mission to Hong Kong, where the investment was confirmed.